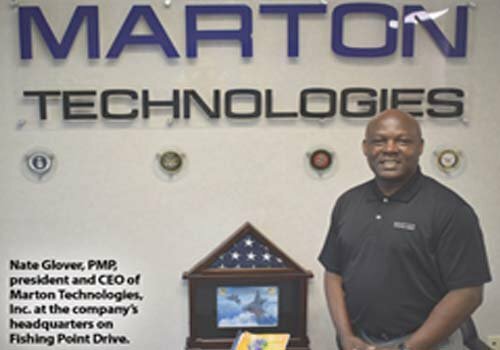 Marton Technologies was awarded the Enhanced Army Global Logistics Enterprise (EAGLE) BOA. EAGLE supports the Army Sustainment Command (ASC) by providing for all aspects of the Army‚ multi-faceted supply, maintenance and transportation efforts both CONUS and OCONUS. Efforts directly and indirectly support preparing forces for deployment, sustainment and redeployment in current conflicts, reset forces and rebuild readiness for future deployments and contingencies. Marton participated as an Exhibitor at the 24thAnnual Government Procurement Conference, held in Washington, DC on April 16, 2014. The Government Procurement Conference is a national conference fostering business partnerships between the Federal Government, its prime contractors, and small, minority, service-disabled veteran-owned, veteran-owned, HUBZone, and women-owned businesses. Participating firms had the benefit of marketing their products/services to procurement representatives and small business specialists from government agencies. In addition to setting up a booth and display, Marton participated in several Sessions with representatives from government agencies. Marton Technologies Inc. has been awarded contract to provide Mission Command Systems (MCASP) instructor service support at the Judge Advocate General’s Legal Center and School. Marton will support primary instruction on the Force XXI Battle Command Brigade and Below (FBCB2), a Linux-based communication platform designed for commanders to track friendly and hostile forces on the battlefield. Marton Technologies, Inc. was awarded a contract to provide US Army Combined Arms Support Command (USACASCOM), Directorate of Lessons Learned and Quality Assurance Program Evaluation Services (PES). CASCOM’s Directorate of Lessons Learned and Quality Assurance (DL2/QA) Quality Assurance Element (QAE) teams as their “eyes and ears” on behalf of the respective proponent commandants. The accreditation team verifies that equipment, facilities and qualified instructors were available to conduct scheduled courses. 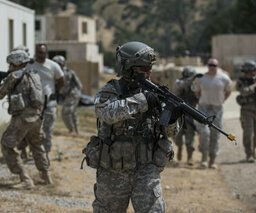 At the completion of the assessment process, it is determined that the institution’s training is in compliance with TRADOC Regulation 350-70 and TRADOC Regulation 350-18. 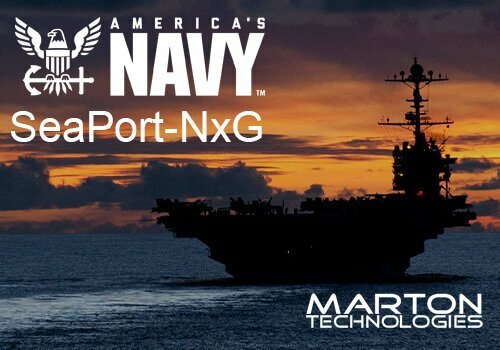 Marton Technologies Inc. recieved a contract to provide Tactical Engagement Simulation (TES) contractor support to conduct analyses to define clear requirements for development of draft and final CDDs, and CPDs (to include all necessary supporting documents) for A-TESS, OPFOR, and other current and future TES efforts. Marton was awarded a contract to provide USACASCOM, Sustainment Battle Lab Concepts and Capabilities Development Division support for the development of the Army Concept Framework and associated Capabilities Development Document (CDD), Capabilities Production Document (CPD), Capability Based Assessment (CBA), Capabilities Portfolio Review (CPR), Capabilities Needs Analysis (CNA) – Formation based Assessment (FbA) products up to and including the Doctrine, Organizational, Training, Material, Leader Development and Education, Personnel and Facilities (DOTMLPF) Integrated Change Recommendation (DICR). Marton was awarded USACASCOM, Material Systems Directorate (MSD) contract to provide support to develop Operational Energy (OE) training products, metrics, and concepts; Soldier As a System and BTRTS capability development. 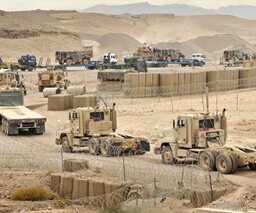 Marton provides the United States Army Combined Arms Support Command (USACASCOM), Materiel Systems Directorate (MSD) support for Battlefield Recovery Testing. Tasks ensure Continuous Evaluation (CE) data gathering, analysis and reporting for the Materiel Systems Directorate (MSD)/CASCOM in support of the Integrated Logistics Support (ILS) Directorate of the Army Evaluation Center (AEC). Support programs include Mine-Resistant Ambush Protected (MRAP), Future Combat Systems (FCS), and Joint Improvised Explosive Device Defeat Organization (JIEDDO), but are not limited to these systems. 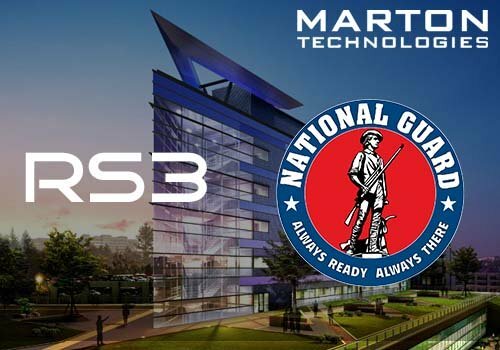 Marton Technologies was awarded contract to provide support to USACASCOM TRADOC Capability Manager (TCM), Sustainment Mission Command (SMC)/ Enterprise Systems Directorate (ESD) in matters of sustainment automation support, development, fielding and modernization. Support will include ensuring automated sustainment solutions for multifunctional sustainment capability gaps are identified, documented and properly fielded. Specific functional Support was in the area of capability development whereas Marton supported the capabilities development processes of TCM - Sustainment MC/ESD with all technical and managerial aspects of capability definition. 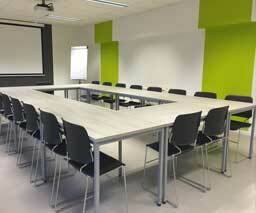 Marton Technologies, Inc. and Decypher Technologies, Inc. formed Marton-Decypher Technologies Joint Venture LLC. Marton Technologies, the qualifying SDVOSB/EDWOSB is the managing Venturer. 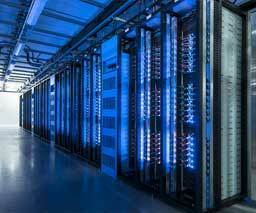 The Joint Venture was purposely formed to submit a proposal for the Department of Veterans Affairs Transformation Twenty-One Total Technology (VA T4) opportunity. Our teammates include AAC, Inc. Aderas, LLC., Federal Staffing Resources, LLC, International Business Machines Corporation Global Business Services (IBM), Honeywell Technology Solutions, Inc., MainStream GS, LLC., MCR Federal, LLC., Metrica, Inc., Midtown Personnel, Inc., Pal Technologies, Inc. Stellar Innovations & Solutions, Inc., and Synergy Business Innovation & Solutions, Inc.
Marton Technologies, Inc. was re-verified by the Center for Verification and Evaluation as a SDVOSB. Marton subcontracted to support the US Marine Corps by providing modeling & simulation and course curriculum development in support of Marine Air Ground Task Force Training Systems Support (MTSS).